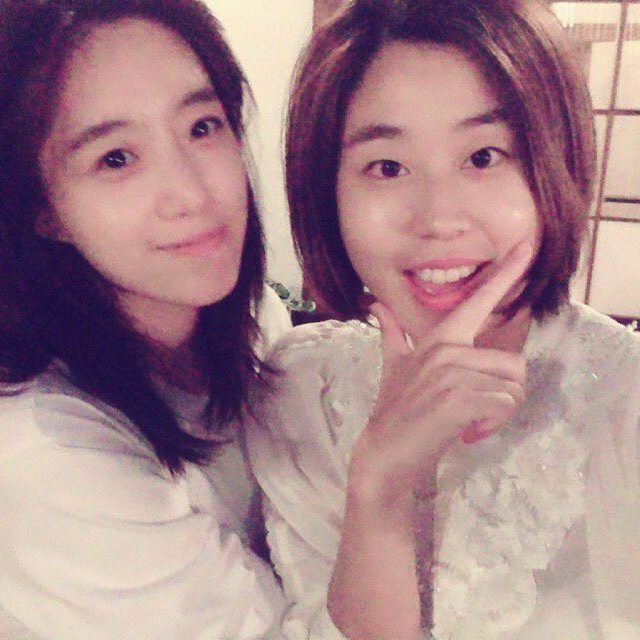 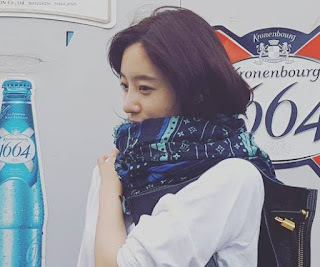 T-ara's EunJung was out to enjoy this lovely day! 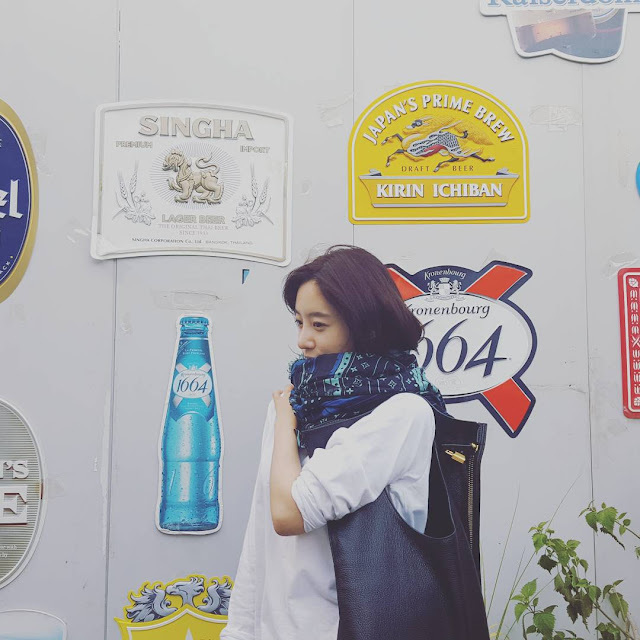 She went to Insadong, and to give us an idea on what she was up to, let's check out her latest pictures below. 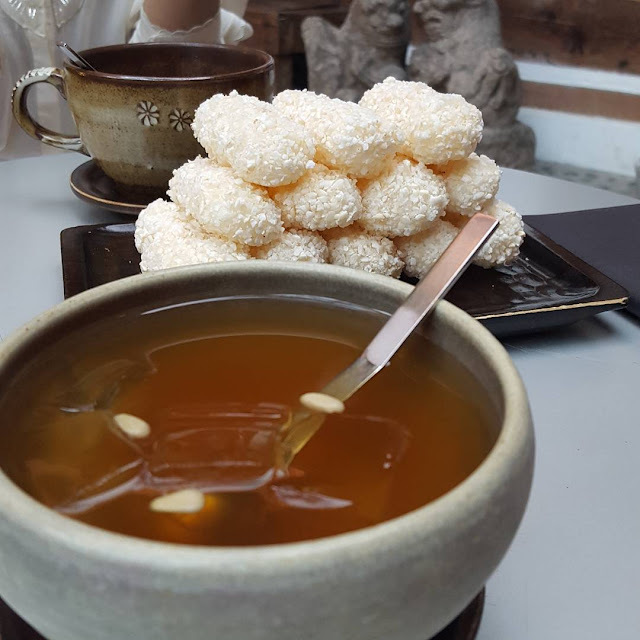 "I love it♡Korean traditional tea and sweetsand #Insadong"